I’ve created a customizable travel kit for the adventurous at heart! These can be ordered, and items added or removed to suit you. Whether your adventure involves a lot of sitting in a plane, train, or automobile, or a lot of walking, massaging this blend into sore, tense muscles will help keep you moving with ease. Directions for use: Roll the tip over the skin at areas of soreness or tension and massage in. Cup your hands over your mouth and nose and inhale the uplifting aroma. There’s nothing like reaching the top of a mountain and smelling the fresh air while gazing at miles of forest and distant mountain ranges, and seeing how far you’ve come. This blend reminds me of that feeling. Enjoy this when you’re on the plane, or anytime you are wishing for fresh clean air. Breathe better with the reassurance that the essential oils in the blend will support your immune system while you are on your way. Directions for use: Unscrew and remove the cylindrical cover to reveal the holes at the tip of the inhaler. Hold inhaler up to each nostril and inhale while closing the other nostril. This inhaler should be effective for about 3 months. Note: This blend contains Eucalyptus essential oil, which is not recommended for children under 5 years old. 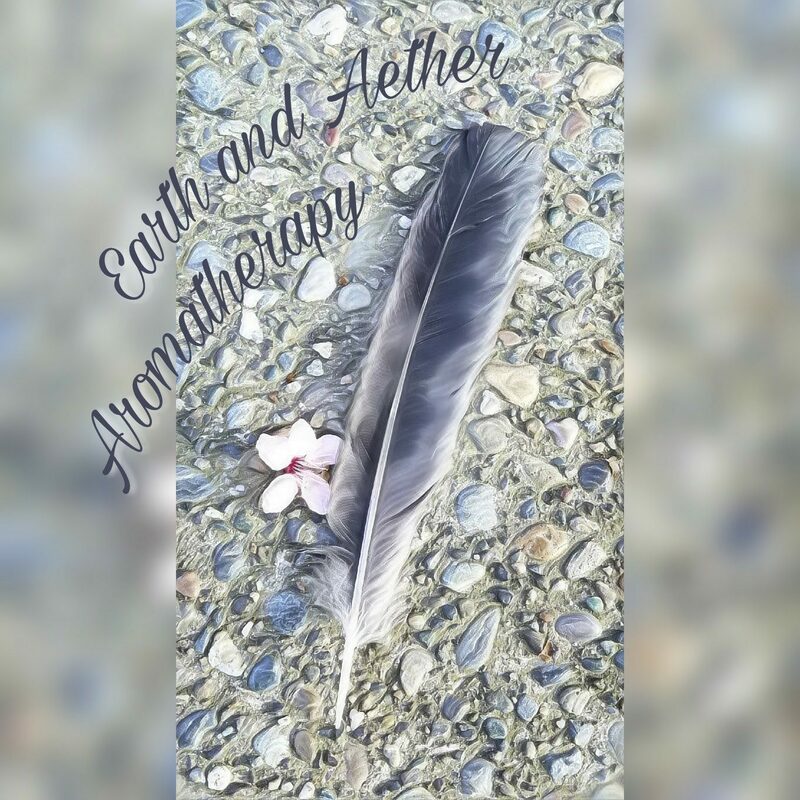 This blend reminds me of finally resting under the stars in a hammock in warm breezes after a long flight to Maui (It’s been a few years since I could experience that, so I created this inhaler). When you’re on an adventure away from the comforts of home, it can be difficult to get settled in for a good night’s sleep. The earthy vetiver in this blend can help quiet your mind and the lavender, clary sage and ylang-ylang can help get you in a relaxed state of mind for sleep. You can order these blends or the ones under “Other types of travel blends” to customize your kit! Most blends are approximately $5 -$10 each. Unless I am vending at an event, I make all products when they are ordered, for optimum freshness. Please allow 3 days for me to make the products for your kit, plus shipping time. Contact me to order! Note: Products in an aloe vera gel, water, or lotion base have a shorter shelf life of approximately 2 to 4 weeks, without added preservatives such as alcohol. Packaging will vary depending on the amount and type of product requested. Previous Post Exciting Things Happening in the Essential Oil Industry!